I love white floral fragrances, but this enchanting perfume is one of my all time favorites (and Ayala Moriel is one of my favorite perfumers). With creamy notes of coconut, tonka bean, and sandalwood enveloping the three main flowers – jasmine, gardenia, and tuberose – White Potion has a sensual, dessert-like undertone that is totally intoxicating. I feel like people either love or hate white floral perfumes because they can often be very strong and overwhelmingly floral. White Potion is not like that. It’s soft and ethereal, evoking images of moonlit beaches, wildflowers, and elfin girls in white, flowing dresses. It’s what I love to wear when I want to feel extra pretty. When this fragrance first touches my skin, the notes that stand out the most are tuberose, coconut, and ylang-ylang. The tuberose is rich, almost carnal, but is tamed by the creaminess of the coconut and ylang-ylang. At this point the fragrance is a beachy white floral with just a hint of spiciness, likely from the rosewood and sandalwood. As White Potion starts to unfold further, the other florals start to become more prominent, with jasmine and gardenia coming out of the shadows and into the forefront. The scent is a lot heavier at this point, but it never becomes overwhelming. Jasmine, gardenia, and tuberose are powerful flowers – they are like the divas of the garden – and it’s kind of amazing to me that White Potion never smells overpowering or strongly floral. 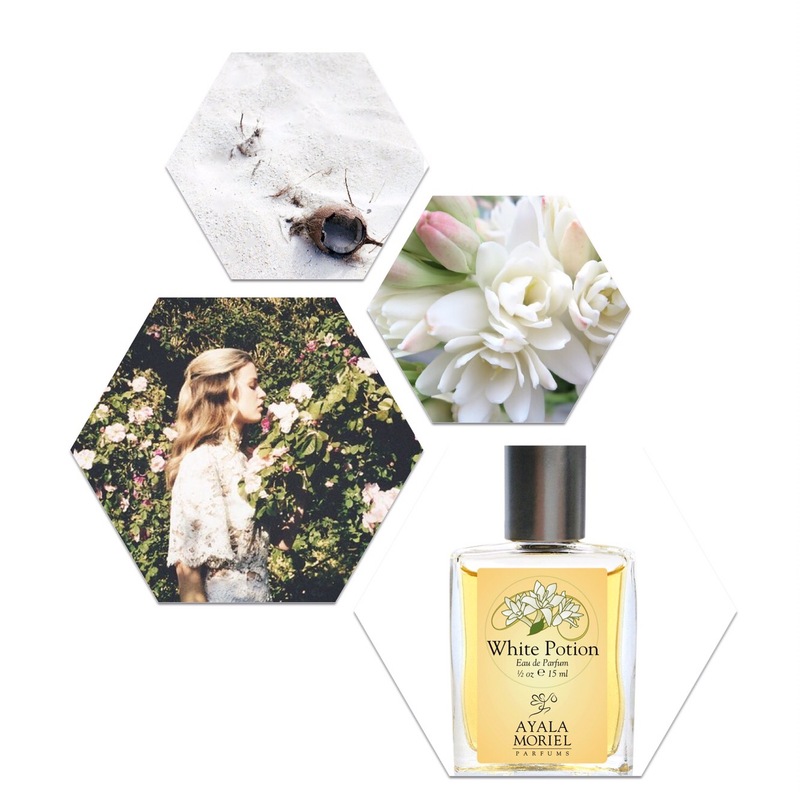 Like all of Ayala’s scents, it’s perfectly balanced and the other notes (grapefruit, tonka bean, sandalwood, coconut, rosewood, and ylang-ylang) compliment the three main flowers flawlessly. 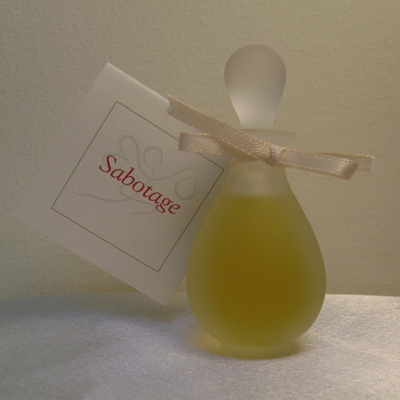 The dry down is very subtle, in part because it is a natural perfume made with plant essences. After the opulent white blooms have dissipated, what’s left on my skin is a slightly sweet, milky trace of coconut and sandalwood. It’s light and soothing, like drinking a glass of steamed milk before bed. It’s the kind of intimate scent that you can only smell when you lean in close for a hug. It doesn’t project far or fill the room, but this kind of adds to its appeal. Because it’s made of all natural ingredients, White Potion (and all of Ayala’s scents) is great for people who are sensitive to synthetic, mass-produced perfumes. In terms of when to wear this, I think it’s nice for everyday but it’s especially fitting for romantic situations. It’s a creamy and sensual scent that is sure to earn you plenty of compliments. It also puts me in a mellow mood when I wear it which is a big deal because I am a giant spaz by nature. If you love white floral and creamy, sweet scents, then it’s going to be love at first sniff. It was for me! 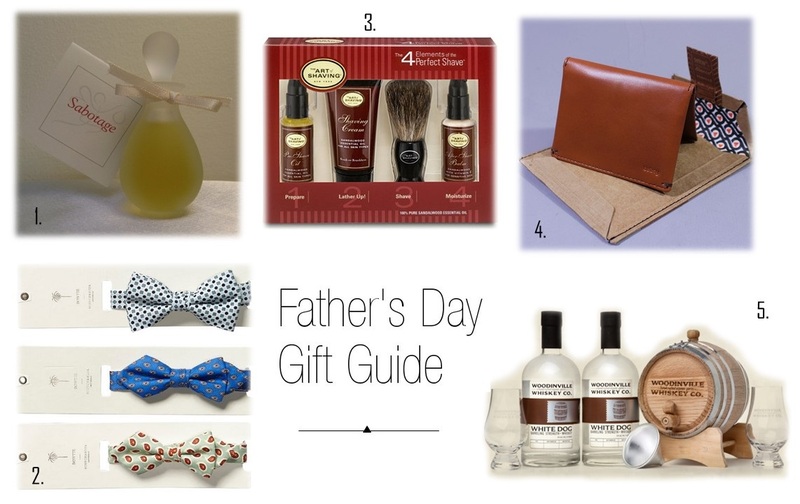 Have you tried White Potion or any of Ayala’s other scents (if you haven’t, then you should!)? What did you think? Let’s chat in the comments! As somewhat of a fragrance junkie, I love a lot of different genres of perfume. From week to week I will go from favoring gourmand scents to florals and orientals. With well over thirty fragrances crowding my dresser, I am not the type of girl to have just one signature scent and I can appreciate almost any type of perfume. However, if I absolutely had to choose a favorite, I would have to go with chypres. Fresh, green, earthy aromas have always appealed to me, reminding me of the smell of the rain-soaked forest floor, cut grass, and dewy flowers. I’m from British Columbia and, although it might be a cliche, scents that are reminiscent of nature – the salty ocean waves, crisp coniferous trees, and damp moss – are innately comforting to me and send me to my olfactory happy place. Grin, a delightful chypre fragrance by Vancouver perfumer Ayala Moriel (one of my absolute favorite perfumers), encapsulates everything I love about chypres. A few other favorite chypres of mine, also from Ayala, are Ayalitta and Rainforest. I have a solid version of the scent ( a gift from Ayala from when I was working with her) and I keep it in my purse for when I need a little pick me up. All fragrances change as you wear them and adapt to your body chemistry but I find that is especially the case with natural essential oils. When I first dab Grin on I find it to be very green and earthy (as promised) with just a hint of spiciness, likely from the green peppercorn, vetiver and agarwood. As the fragrance continues to bloom on my wrist (no pun intended) a soft bouquet of florals become prominent, with notes of Turkish rose, jasmine and boronia leaving a delicate trail on my skin (boronia is the star of the show, at least on my skin). The scent stays true to its chypre roots throughout the scent and the oakmoss and violet leaf keep the fragrance crisp and green throughout the entire experience. Grin is a perfume from Ayala’s vintage collection and as far as I know is not made in large quantities anymore. The benefit of this is that if you choose to order it, you can bet that few people will be walking around with the same scent. It’s a special fragrance. It’s romantic with a vintage vibe that is utterly elegant and refined. It feels like a fragrance you would find tucked away in someone’s jewelry box, a gift from a past lover that was made especially for them. It’s never overpowering and very intimate. It’s the kind of fragrance that you smell when you lean in for a hug or kiss and that you would associate with a loved one. 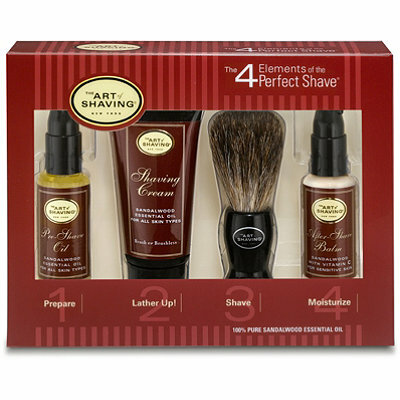 It’s a favorite of mine that I wear often and I know that when I eventually run out, I will have to order it. I have quite a few of Ayala’s other fragrances (Zangvil, Orcas, Roses et Chocolat, Charisma, Dreaming Parallel, White Potion, Ayalitta, and Immortelle Amour) but Grin is an especially treasured one for me. If you love chypres, classic florals, and fresh green fragrances, Grin is one scent that you need to try. 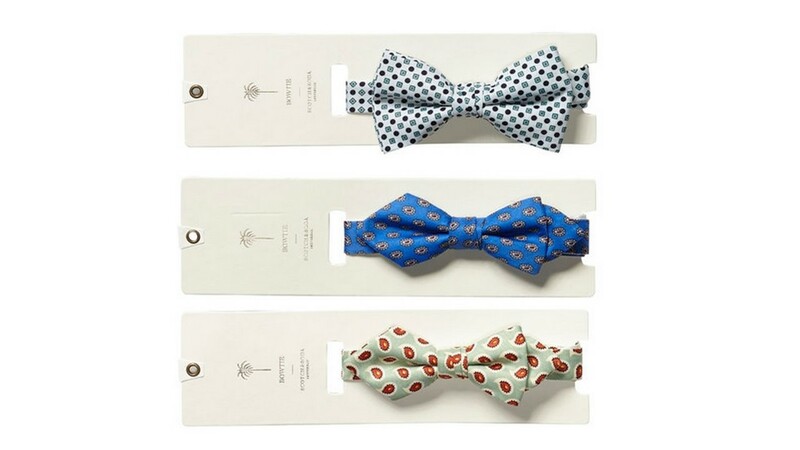 It’s beguilingly romantic and elegant enough to wear to formal occasions but soft and fresh enough to wear every day. It’s the perfect light scent for summer and one that I wear year round. It’s a beautifully scented ode to fresh flowers and summer greenery. As the weather gets sunnier and my schedule gets busier, my beauty routine has changed to reflect the warmer weather and my new need for efficiency. Whereas I used to have more time to spend getting ready in the mornings, as work has gotten busier, I have found myself choosing a few more minutes of sleep over any extra primping. Multi-tasking products have become my go-to. My skin has always been fairly dehydrated and I find that the summer heat and sun leads my complexion to be a little more prone to breakouts as my skin produces extra oil to combat the dryness. I find that taking a more elaborate, targeted approach to my skincare routine with a focus on deep hydration helps to keep my skin healthy and balanced. I have also found myself to be particularly intrigued by Asian beauty products after reading rave reviews about their many benefits in terms of hydration, anti-aging and overall skin health. 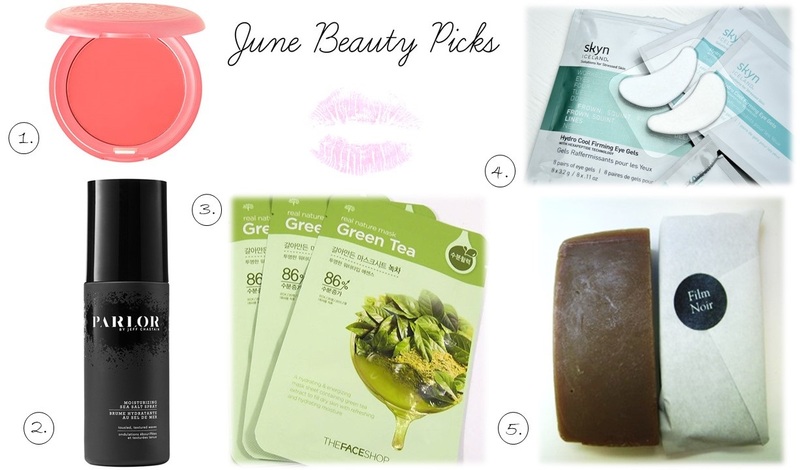 I am a complete beauty product junkie and am always looking to try new things. Here are the five products that have become mainstays in my beauty routine. 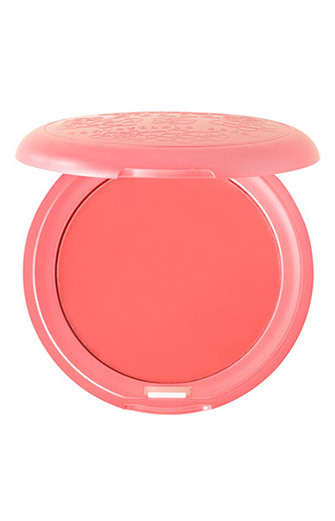 With a rich, creamy texture and a feminine rosey hue that flatters every skin tone, this compact by Stila works as both a lip and cheek stain, creating a dewy, natural looking flush. Simply toss it in your purse and use it as needed to keep your complexion fresh and glowing all day. This sea-salt, sweet almond and algae extract infused spray created by celebrity hair stylist Jeff Chastain, creates textured, tousled waves while still keeping your hair hydrated and shiny. A few spritzes of this and you will look like you have spent the day at the beach. Bonus: its fruity-fresh smell is absolutely delicious and will evoke thoughts of tropical beaches and fruity cocktails. Sheet face masks have been gaining recognition on beauty websites and blogs for being more effective than standard cream, clay and gel masks. 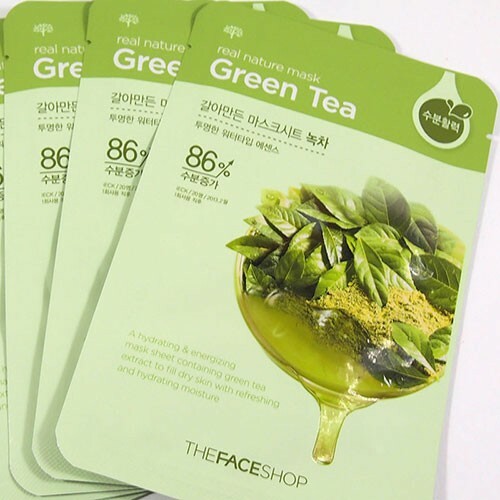 Unlike other masks, the formulas that are on the back of sheet masks are more like serums and are usually much lighter but much more potent.The masks (with cut-out holes for your eyes nose and mouth) are often made with soft cotton fibres and because they keep the formula close to the skin, the masks are able to penetrate deeper into the skin and whatever benefits the masks have (hydration, brightening, firming, clarifying) are enhanced. I love this one from The Face Shop. This green-tea infused mask is loaded with vitamin C and antioxidants and is perfect for brightening dry, dull skin. It also smells great and is soothing after a long day spent in the sun. I discovered these cooling, soothing eye gels in my Birchbox and absolutely loved them. I subscribed to Birchbox so that I would be able to test out products that I might not choose on my own. These eye gels are an example of something that I would never have sought out but that I am happy I discovered. As a night owl and workaholic, sleep is something that I could always get more of. With Icelandic glacial water, these gels de-puff, tone and revitalize, tired eyes creating the look of a good nights rest in only ten minutes. I would use these once or twice a week, in the morning after a long night, before a night out or anytime I need a pick me up. These sweetly scented, cleansing bars created in collaboration by Vancouver-based perfumer Ayala Moriel and Oregon-based soap company Open Source, will simplify your bath and shower routine while leaving your body with a luxurious, cocoa, myrrh and patchouli fragrance (also available as a perfume of the same name). Coconut, castor, and palm oil nourish and moisturize skin and hair while creating a rich enough lather to be used as a shaving foam. My hair is naturally curly and prone to humidity induced frizz and dryness in the summer time. 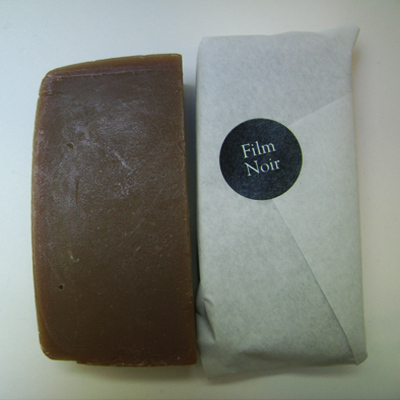 Using Film Noir soap in lieu of my normal shampoo keeps my curls smooth, hydrated and bouncy and my skin supple and moisturized. 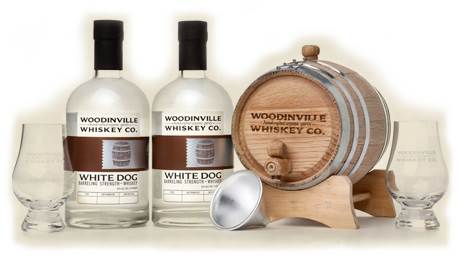 It’s also a great item to stash in one’s travel bag when packing for vacation (who needs a collection of shampoos and body washes leaking all over the inside of one’s suitcase?). I find one bar lasts me at least a month of washes. 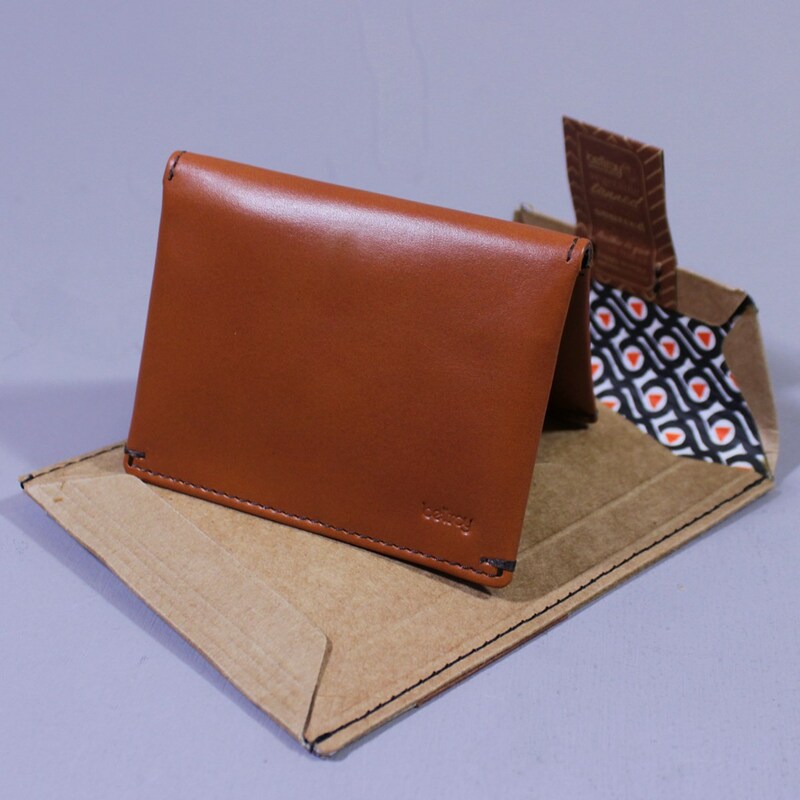 It’s also a nice feeling purchasing from Ayala because you know that every item is made from the highest quality of ingredients and is made lovingly by hand as anyone who has met Ayala knows that she is a complete perfectionist in everything that she sets out to do. Have you tried any of these products? What are your favorite beauty products right now? Let me know in the comments!